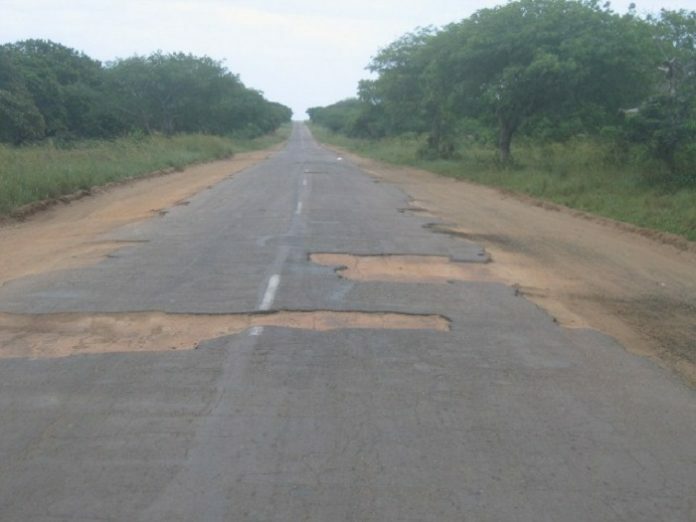 Rehabilitation work on the main North-South Highway (EN1) in Mozambique to commence in the second half of 2018. This is according to Mozambican Prime Minister Carlos Agostinho do Rosario. “The rehabilitation of EN1 is at the top of the government’s priorities.We are continuing to mobilize additional resources and negotiating with the private sector to rehabilitate the Pambara-Save and Inchope-Caia stretches are also underway.Before we embark on this work, in the second half of the year, there will be localized interventions at critical points,” said Carlos. Transport in Mozambique include road, rail, air, and water. There are rail links serving principal cities and connecting the country with South Africa, Malawi and Zimbabwe. There are over 30,000km of roads, but much of the network is unpaved. On the Indian Ocean coast are several large seaports, including Nacala, Beira and Maputo, with further ports being developed. There are 3,750km of navigable inland waterways. There is an international airport at Maputo, 21 other paved airports, and over 100 with unpaved runways. The Mozambican railway system developed over more than a century from three different ports on the Indian Ocean that serve as terminals for separate lines to the hinterland. The 3,123 km of railway track, consisting of 2,983 km of 1,067 mm (3 ft 6 in) gauge, compatible with neighboring rail systems, and a 140 km line of 762 mm (2 ft 6 in) gauge, the Gaza Railway. The central Beira Railroad Corporation route links the port of Beira to the landlocked countries of Malawi, Zambia and Zimbabwe.